There is so much that you can do with children to get them ready to write. Mark making development in boys is statistically slower and less successful than girls. Alistair believes that this has a small part to do with physical development and more to do with appropriate understanding and the planning of engaging activities. His book will help practitioners not only to understand the development stages of becoming a mark maker but are also provide tried and tested activities and interventions to use. Using these techniques he believes they will see a significant difference in progress for boys and girls! As the content is appropriate to stage of development and not age of child it is aimed at children of all ages – from the point that they begin to make marks. 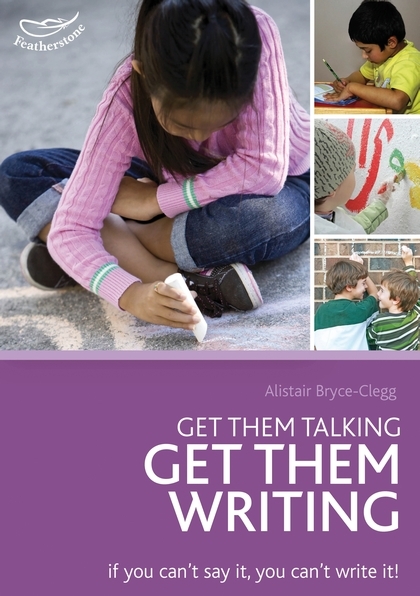 An accessible theory into practice book backed up with a ‘how to’ section which contains real examples of effective initiatives based on case studies in a variety of settings.